Be a Hep Cat! 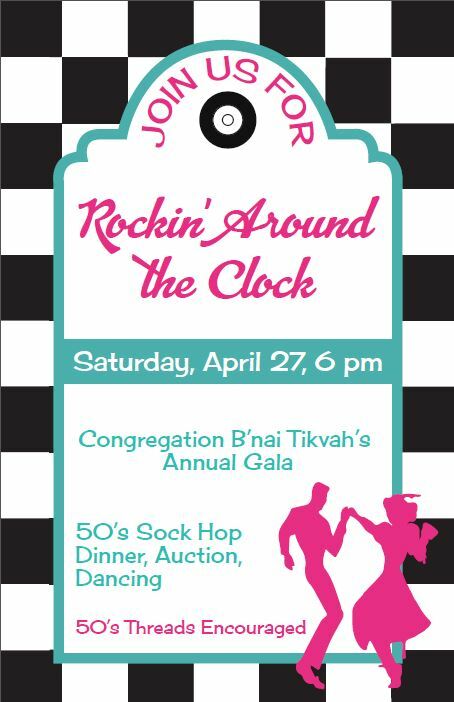 Grab your leather jacket or blue suede shoes and join us for drinks, dinner, and dancing at the 2019 CBT Gala! Get your Gala tickets HERE! 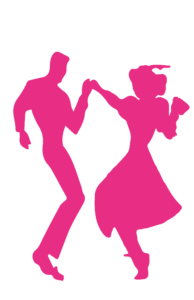 Are you ready to twist and shout? 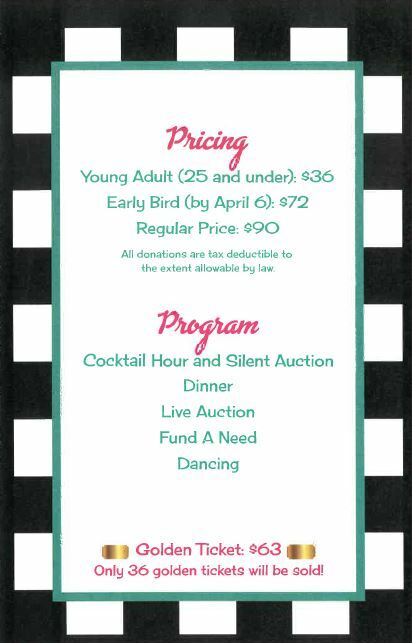 Buy your Gala ticket HERE by April 6th to get Early Bird pricing! Add a Golden Ticket to your purchase and have a chance at first dibs on a Live Auction item before the Live Auction begins! Eyeball this page again! We will be adding more information! 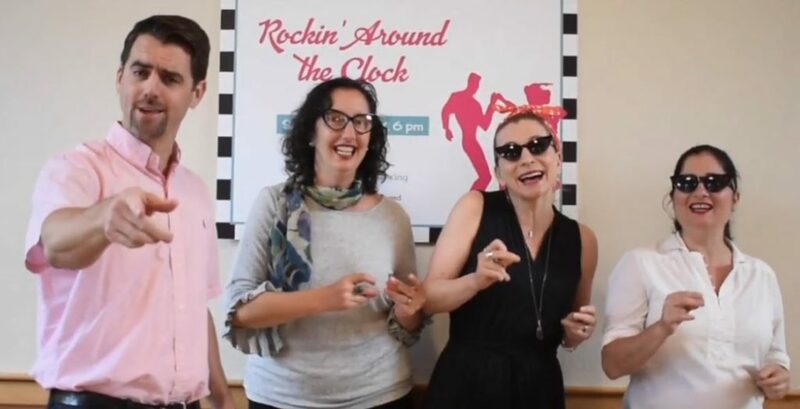 Check out these hip cats singing a classic 50’s tune in this music video invitation!